Not everyone is able to make decent spare ribs with the right sauce, soft meat and decent portion! 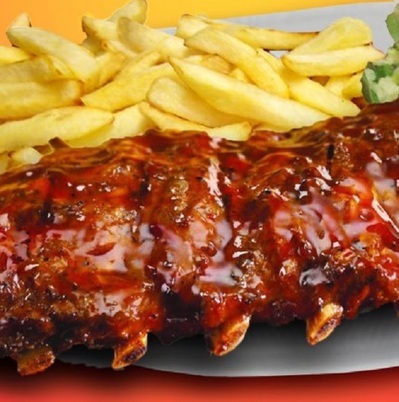 Where is the best spare ribs in Perth? American Ribs and Grill does have great ribs. The guy behind the counter is a bit of a grump but outside of that, the food is good! I once had some great Ribs at Hogs Breath in Rockingham. I have only ever had them some time ago before I stopped eating meat, and they were excellent at Hogs Breath in Mandurah. Lido Restaurant in Northbridge do ribs two types of ribs; with an onion and garlic sauce, and with onion, salt pepper and chilli. Absolutely mouth watering! What is the best way to control underarm sweat? What is the best book-keeping program?